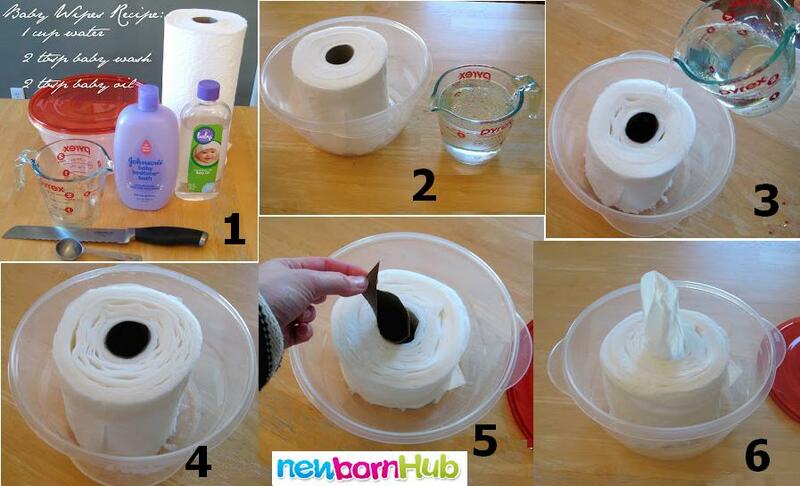 NewbornHub Newsletter, Issue #03 -- DIY Ideas for Parents: Get creative and save money! "Parenting is easy", said no parent ever! Going through the same routine of feeding your baby, changing diapers, constantly keeping an eye on the little creature and waiting for his/her sleep-time to come till you drop-dead on your bed and wake up like a zombie the next morning, to start the same routine again. Doesn't sound too creative, does it? Well, parenting can be super creative if you ask us. How about doing something that is good for your baby as well as you, and you feel creative about it? Make a no-sew Pillowcase Dress in less than an hour! Let me tell you how easy-peasy-lemon-sqeezy this dress is. I have zero idea how to sew dresses, still I managed to make a few for my daughter. All you need is a pillowcase that you don't really need and viola! 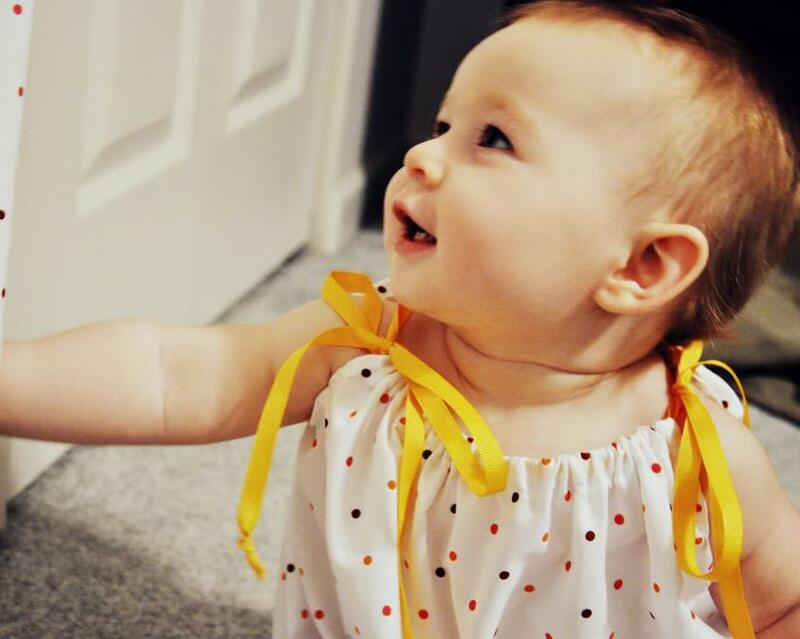 Follow these super-simple steps here to make a Pillowcase Dress and show your baby (and the world) how creative you are! Now you shouldn't miss this! We spend so much time and money in the supermarket buying good quality baby-wipes, how about making them at home. It will take not more than 15 minutes but once you see the end result, you would want to always make them at home. Talking about feeling creative! You will find tons of DIY projects at our site.